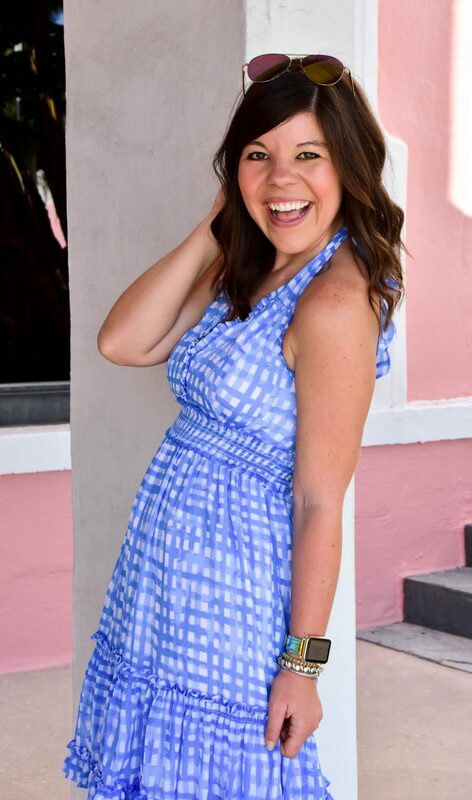 One of the coolest things since starting this blog has been having friends reach out to me for style advice- fashion is my favorite thing to talk about and I love sharing it with my gal pals! 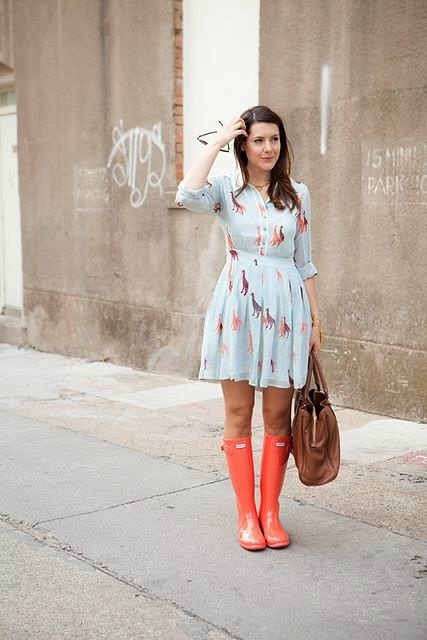 Recently my friends Samantha asked me how to style her new Hunter Boots in our muggy Florida heat. I pulled the below looks for inspiration, and I love them so much I wanted to share them with you too! How do you style your Hunters? Thanks for stoping by y’all! So cute!! 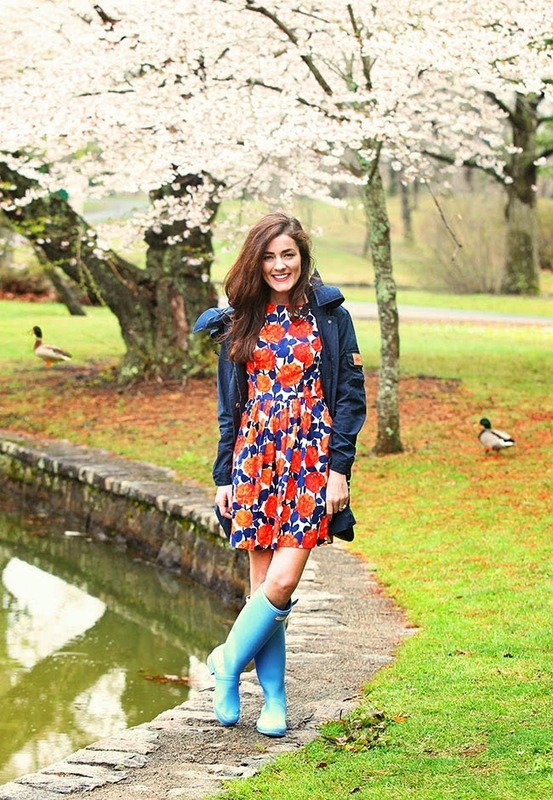 Now I really want a pair of Hunter boots!